You are viewing 260 out of 345 Listings. Quick Sign Up for full access. We are constantly working on getting in touch with the owners of investment properties who are thinking of selling to be able to have exclusive inventory for our current buyers. Sometimes the best deals for income properties don't make it on MLS! 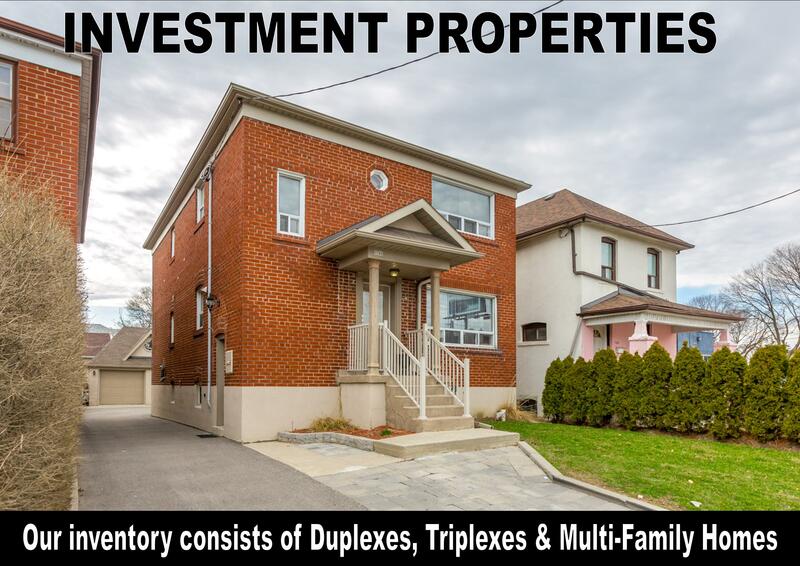 We can let you know about potential investment / income properties in your desired neighbourhood and you can be one of the first to walk through! If you have an Investment property that you are thinking of selling or wondering what it may be worth in today's market, please allow us to provide you with a free, no obligation home evaluation! 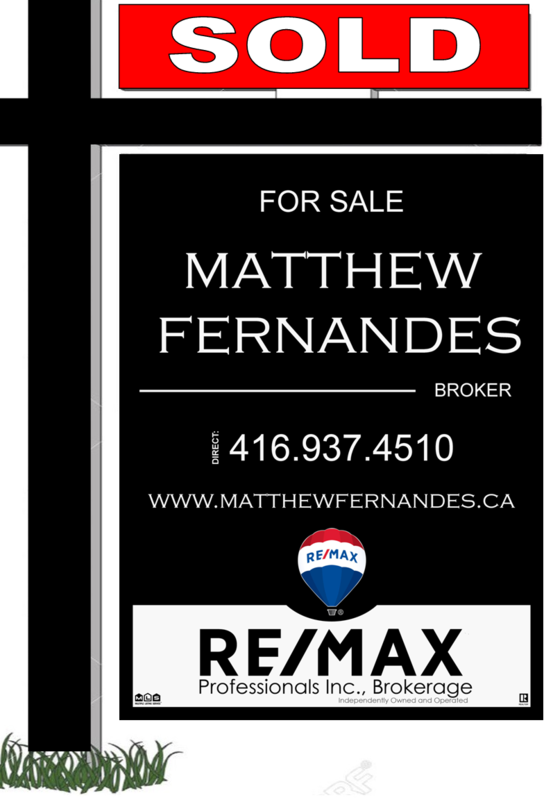 We have formulated a complete and comprehensive listing package that we offer for clients looking to sell a multi-family property that is tenanted. Our approach is to work closely with the tenants to allow for a smooth and succesful transaction!